With ratios of 1:1 and up to 1:2, we’d like to present to you the CBD version of our Marmalate strain, which is, as you know, a cross between Critical Mass, a mainly Sativa looking strain with marked Indica characteristics, with an Indica looking plant with important Sativa traits – the famous Lavender – and which we’ve named CBD JAM. 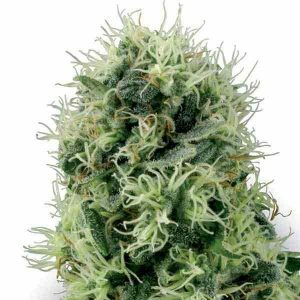 CBD JAM is a cross between Marmalate with our own Carmen, which adds hints of sweet pineapple although the delicious taste and smell of the Marmalate still stand out. The main difference between Marmalate and CBD JAM is in CBD production, which, for CBD JAM, can reach up to 13%. 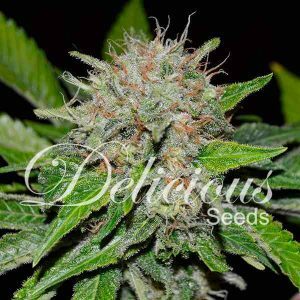 Exclusively for medicinal use and with ratios of up to 1:2 THC:CBD, this plant has low levels of psychoactivity and is therefore suitable for daytime use as it will let you go about your daily business without any kind of psychodelic interference. True Natural Medicine.